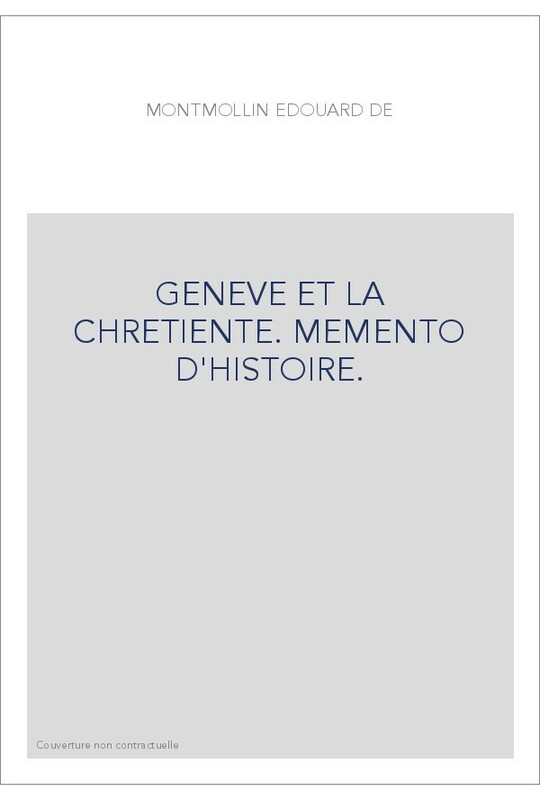 » Éditions Slatkine»GENEVE ET LA CHRETIENTE. MEMENTO D'HISTOIRE. 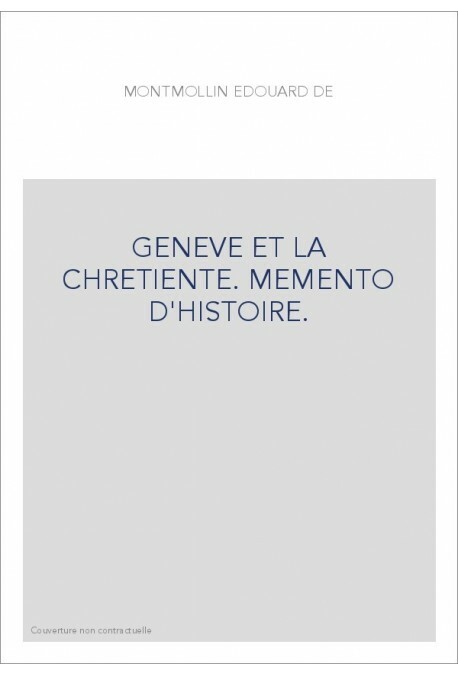 GENEVE ET LA CHRETIENTE. MEMENTO D'HISTOIRE.